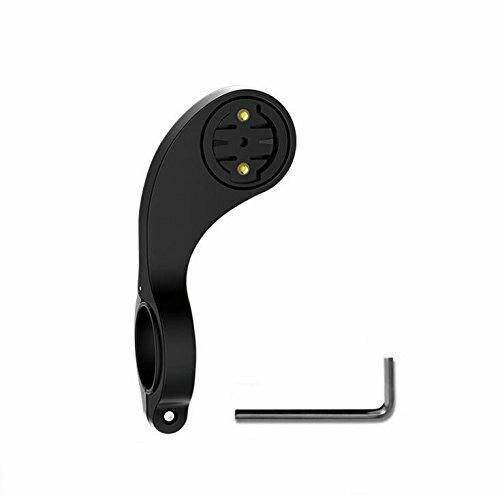 Solid bike GPS mount for garmin navigation device. Made of high quality Nylon plastic. Accurate fit with garmin gps. Satisfication or money back guarantee. If you have any questions about this product by ODIER, contact us by completing and submitting the form below. If you are looking for a specif part number, please include it with your message.